Make yours stand out with these great tips. 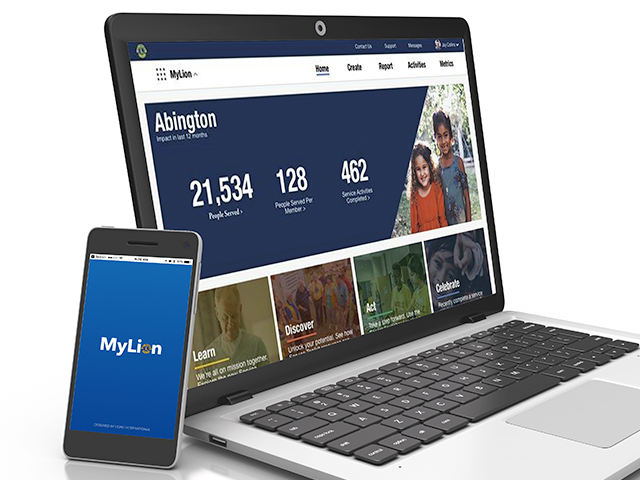 Use your MyLion profile to tell people all about yourself and your service. 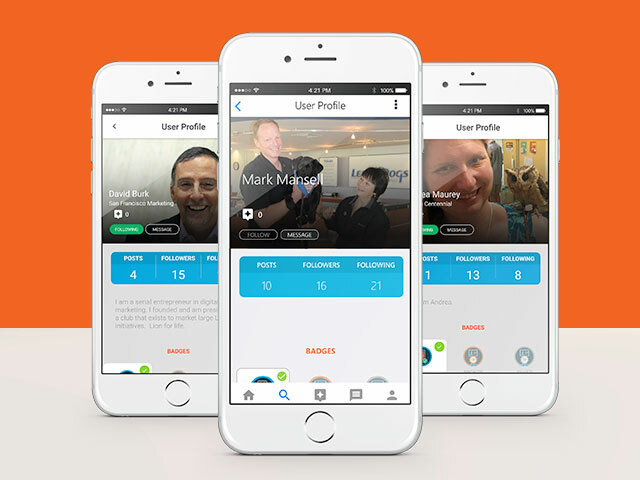 Upload a fun photo, write a compelling bio, and unlock badges. To get to your profile after you’re logged into MyLion, tap the icon of the person on the bottom right of your screen. To edit your photo, tap the Pencil icon near the top right side of your screen. You can choose to take a picture or use one from your photo gallery. 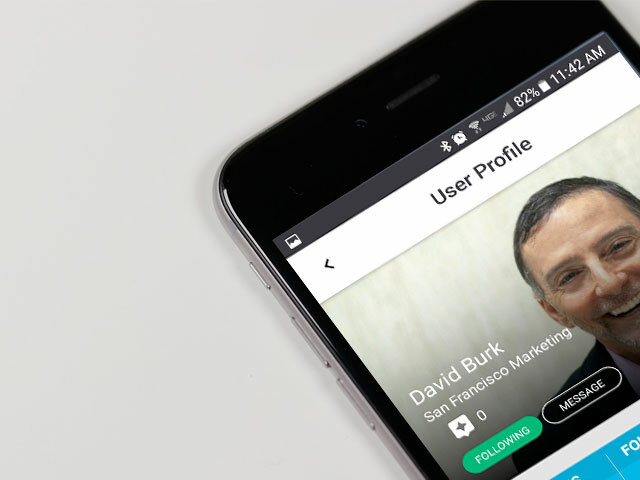 Your photo should clearly show your face, so choose an image like the one in David Burk’s profile. He’s got a great smile, his name fits nicely with the image, and the lighting shows all his features. You want your photo to convey your personality, so make some good decisions about where the picture is taken, what’s shown in the background, and the props you hold and the clothing you wear. In Andrea’s profile, the owl on her shoulder really makes you want to know more about it! Quick Tip: Your name and club will overlap your photo, so make sure they don’t cover up your face. MyLion also lets you tell people about yourself by writing a short bio. Try to keep it to about 25 words or less, and consider sharing things like how long you’ve been a Lion, why you like to serve, and what you do for fun. Look at David’s bio below. It tells you how he serves as a marketing expert and also reveals his lifelong commitment to Lions Clubs International. I am a serial entrepreneur in digital marketing. I founded and am president of a club that exists to market large Lion initiatives. Lion for life. You can change your bio anytime, simply by tapping it. Your keyboard will appear and you can delete, change, or add any text you like. When you’re done, just hit return. The last part of your profile is made up of badges, which show how involved you are. Simply tap on each badge to learn how you can earn it.